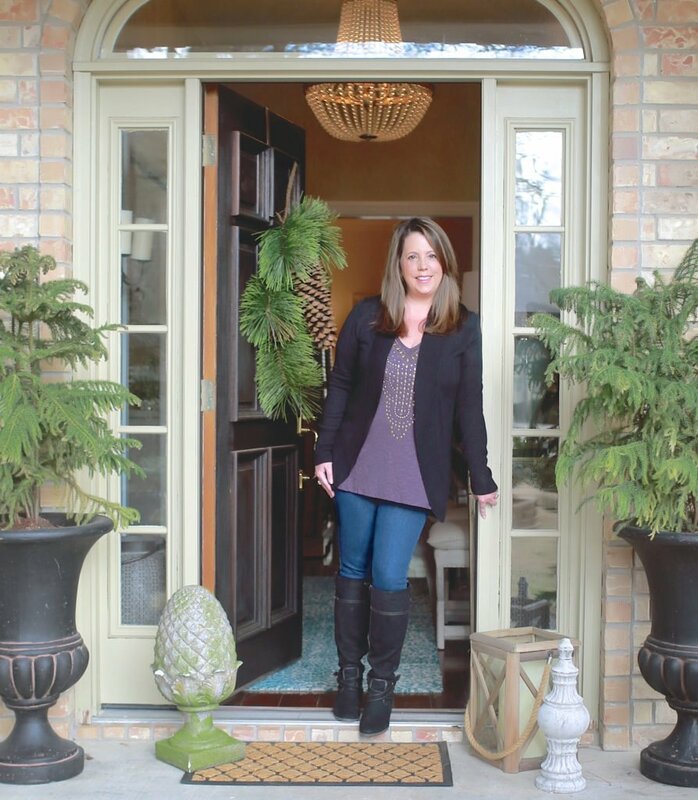 As we head into the new year, it’s a great time for a fresh start and getting organized. 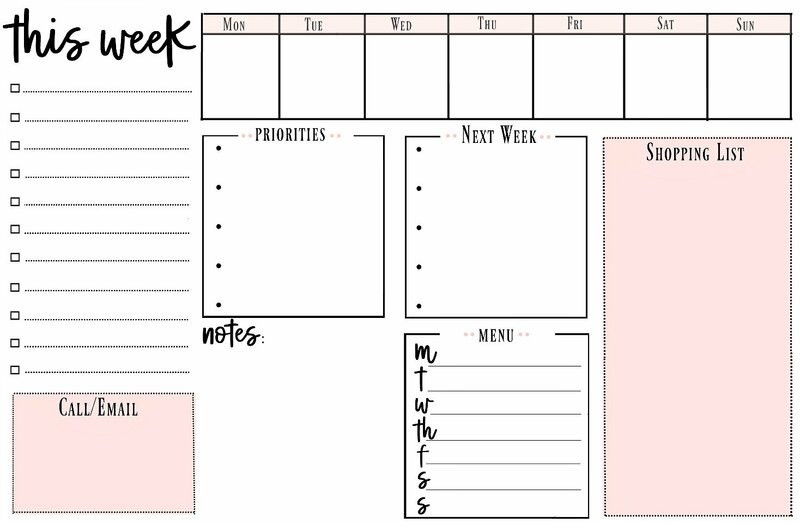 I created a very detailed weekly printable to do list for us that I think can really help as we prioritize, plan out our weeks and “try” and stay one step ahead. 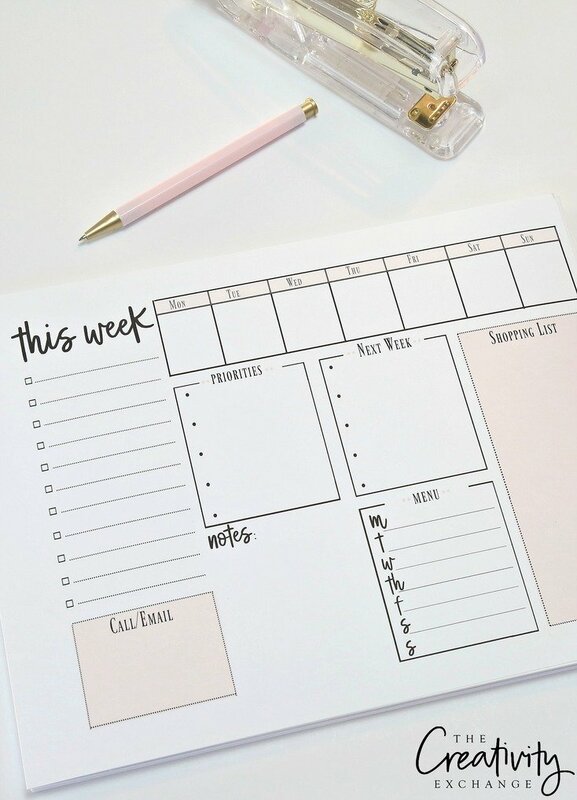 Sunday is my day to plan for my week ahead and think through everything that has to happen. I usually just jot things down on a long list but I wanted something more detailed that would be broken down by category. I hope this will help you guys as much as I think it’s going to help me. 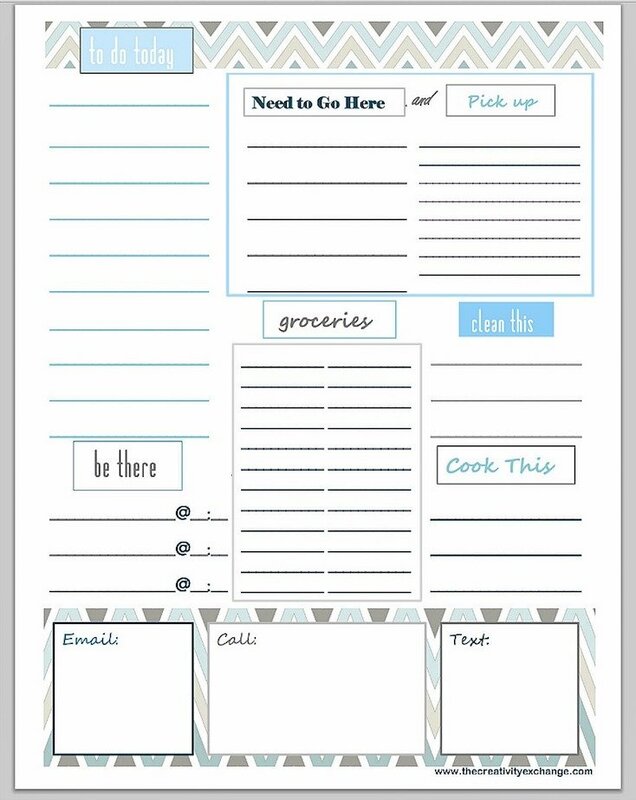 I also have an editable printable to-do list that I made a couple years ago that you can customize your own categories if you’re interested in that list as well. 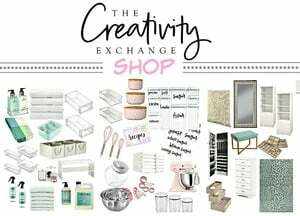 If you’re looking for more organizational ideas and printables, you can look through my projects here: Organizational Ideas. Thanks for stopping by today friends and Happy New Year! Darling design! This is going to come in handy. Thank you for sharing. 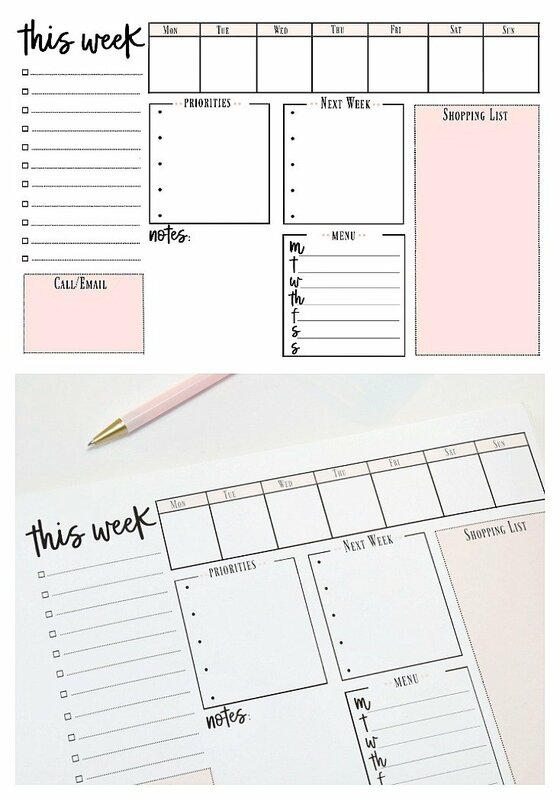 Thanks so much for this printable. What a great way to start off the New Year! I need this! You have such great ideas and I so appreciate your willingness to share. Happy January to you. So i could have always digitaly with me? Is this no longer available? It is exactly what I need, but when I click on the link it gives me an error that says it is no longer there. Thanks! Thank you oh soo MUCH!!!! these are awesome! i really appreciate it.